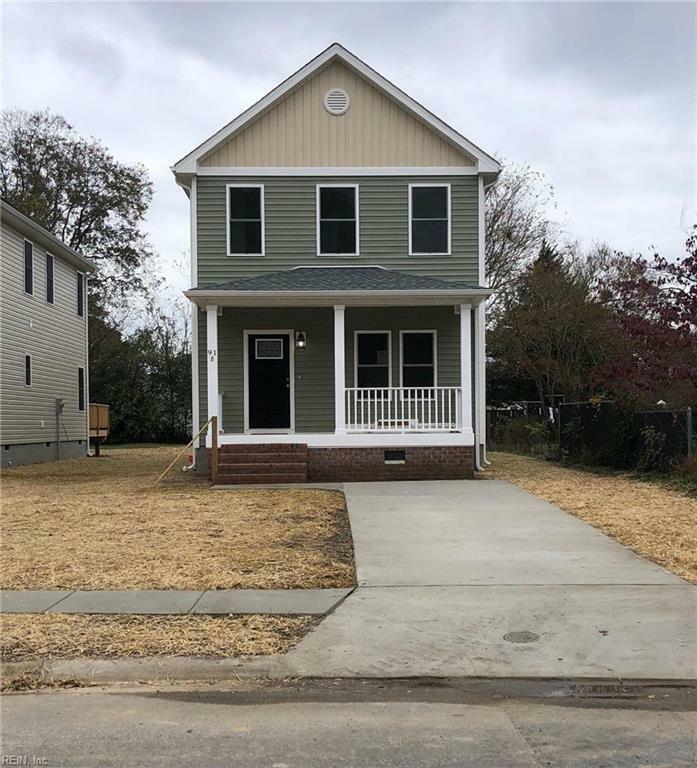 91B Wyoming Ave, Portsmouth, VA 23701 (#10234119) :: Abbitt Realty Co.
You can relax nowyou just found your new home! 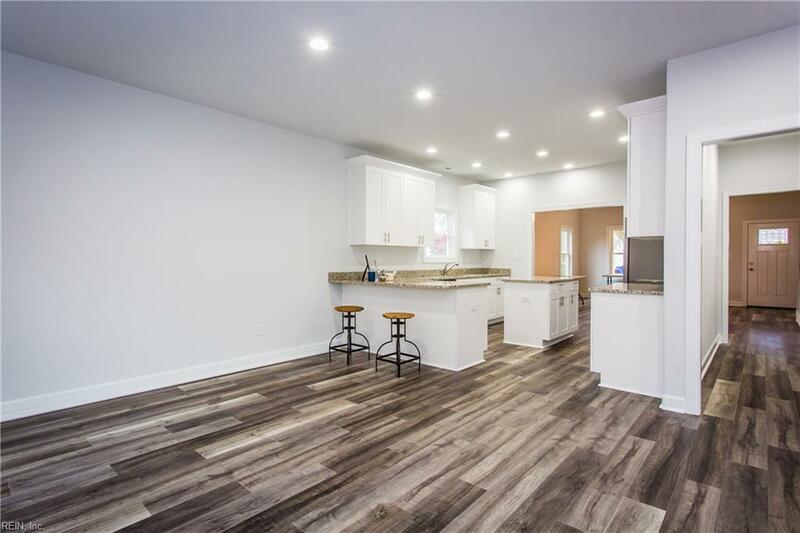 This 3-bedroom, 2.5 bath, new construction home boasts 9-foot ceilings and a spacious open floor plan. Its located in the quiet but sought-after Oregon Acres in Portsmouth. 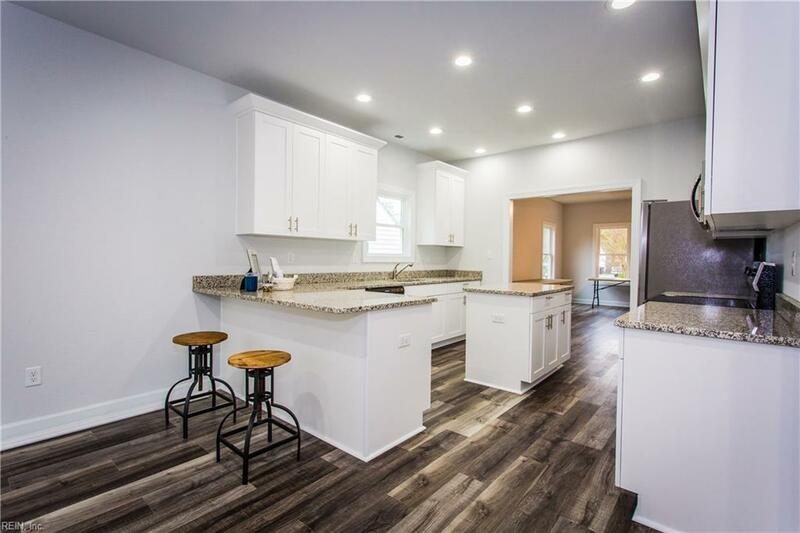 The stunning kitchen has an island, plenty of cabinet space, granite counter tops, stainless steel appliances, soft close drawers, and recessed lighting. The master bathroom has a beautifully tiled large walk-in shower and custom flooring. 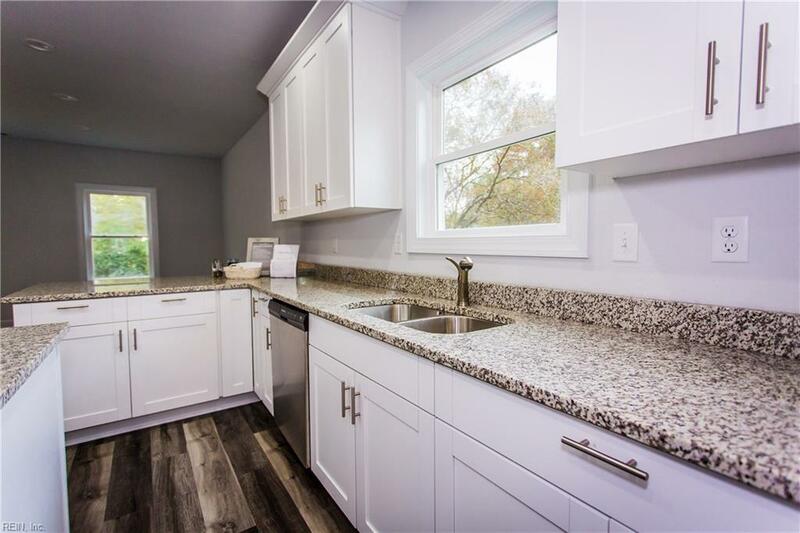 Easy access to 264 and conveniently located by Victory Crossing Shopping Center, tunnels, shipyard, and the naval hospital. Builder's Closing Cost Assistance available!